Updates to Diana's profile since your last visit are highlighted in yellow. So glad Debbie did this. Sorry I couldn't make it to the MiniReunion. Diana Dugina Riebling added a comment on Profile. Diana Dugina Riebling has a birthday today. 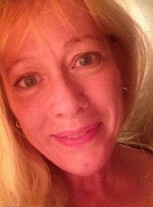 Diana Dugina Riebling updated profile. View. Diana Dugina Riebling posted a message. Sending you belated Birthday Wishes! Happy Birthday Susan Bird! Enjoy the day! Diana Dugina Riebling changed profile picture. 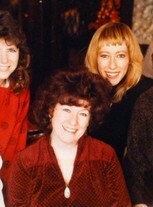 Diana Dugina Riebling changed "Now" picture. Diana Dugina Riebling changed "Then" picture. Diana Dugina Riebling added a photo to profile gallery. Diana Dugina Riebling added a photo to profile gallery. New comment added.